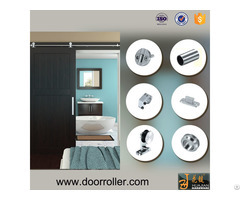 • Complete Sliding Wood door Hardware kit with all Fittings. 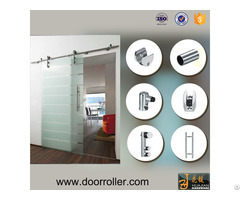 • Works with more than 35mm thick doors up to 1000mm wide and about 300kg. • Tube size: dia.25mm, 2000mm circle length. Stainless steel rail will not bend or bow. 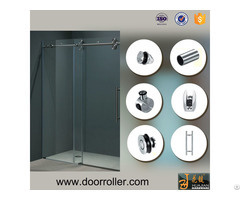 • Heavy duty steel door rollers provide smooth, whisper quiet operation. 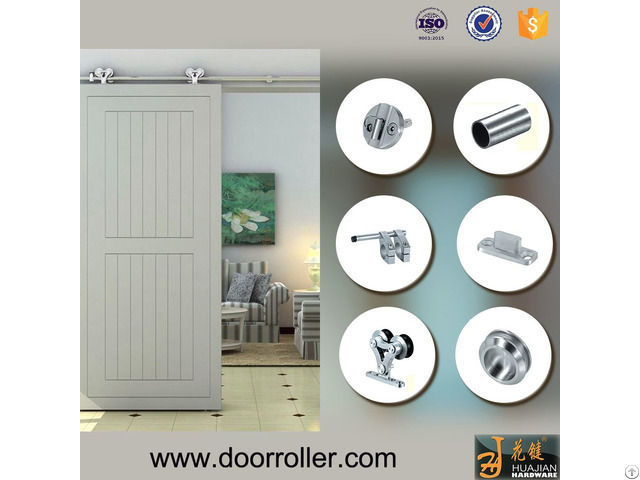 The fitting can be adjusted by your door, just tell me now.